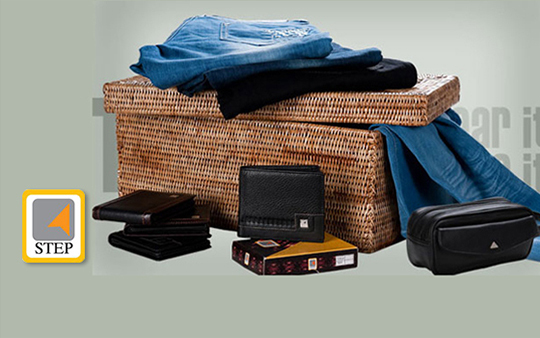 Choose and buy every items on internet at any time easily. We serve you the best things ever. We have many official stores in every citites around the Myanmar. Native brand since 1999. STEP is a local brand which produces men's and women's wears. STEP is a privately held company (a family business) of clothing. It was first developed in 1999. It is a local brand offering smart, affordable casual wears and bringing newness and style to life. Copyright © 2019. STEP Fashion Myanmar. All Rights Reserved.